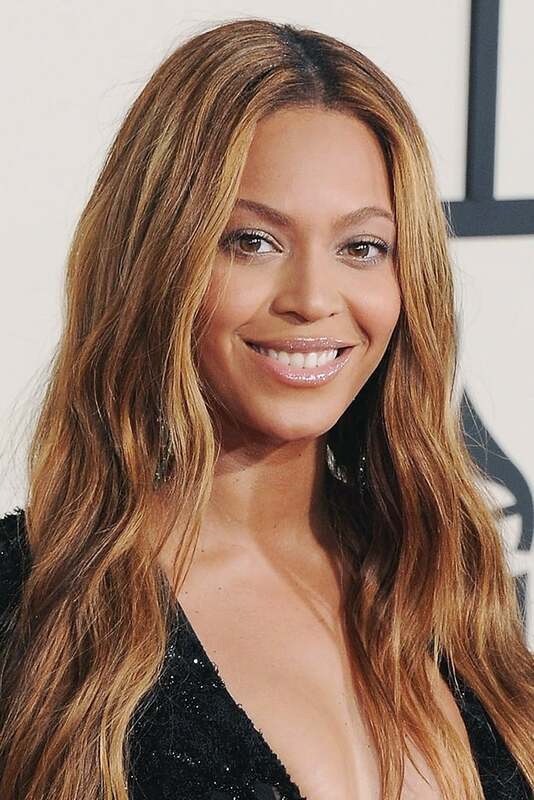 Beyoncé Giselle Knowles-Carter (born September 4, 1981), often known simply as Beyoncé, is an American R&B and pop recording artist and actress. Born and raised in Houston, Texas, she enrolled in various performing arts schools and was first exposed to singing and dancing competitions as a child. Knowles rose to fame in the late 1990s as the lead singer of the R&B girl group Destiny's Child, one of the world's best-selling girl groups of all time. During the hiatus of Destiny's Child, Knowles released her debut solo album Dangerously in Love (2003), which spawned the number one hits "Crazy in Love" and "Baby Boy" and became one of the most successful albums of that year, earning her a then record-tying five Grammy Awards. Following the group's disbandment in 2005, Knowles released B'Day in 2006. It debuted at number one on the Billboard charts and included the hits "Déjà Vu", "Irreplaceable" and "Beautiful Liar". Her third solo album I Am... Sasha Fierce, released in November 2008, included the anthemic "Single Ladies (Put a Ring on It)". The album and its singles earned her six Grammy Awards, breaking the record for most Grammy Awards won by a female artist in one night. Knowles is one of the most honored artists by the Grammys with 16 awards—13 as a solo artist and three as a member of Destiny's Child. Knowles began her acting career in 2001, appearing in the musical film Carmen: A Hip Hopera. In 2006, she starred in the lead role in the film adaptation of the 1981 Broadway musical Dreamgirls, for which she earned two Golden Globe nominations. Knowles launched her family's fashion line, House of Deréon, in 2004, and has endorsed such brands as Pepsi, Tommy Hilfiger, Armani and L'Oréal. In 2010, Forbes ranked Knowles at number two on its list of the 100 Most Powerful and Influential Celebrities in the world; she was also listed as the most powerful and influential musician in the world. Time also included Knowles on its list of the "100 Most Influential People in the World". Knowles has attained five Hot 100 number one singles as a solo performer and four with Destiny's Child, and as a solo artist, has sold over 35 million albums and singles in the U.S.; according to Sony, her total record sales, when combined with the group, have surpassed 100 million. On December 11, 2009, Billboard listed Knowles as the most successful female artist of the 2000s decade and the top Radio Artist of the decade. In February 2010, the RIAA listed her as the top certified artist of the decade.